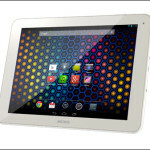 Following the 101b Neon, Archos is preparing another 10.1 inch model for the Neon range – the 101c Neon. The new model features a quad core CPU from MediaTek, 1GB of RAM, a TFT screen with 1024×600 resolution and dual cameras. Basically, for around 99€ you get 1-year-old operating system on top of 3-year-old specifications. 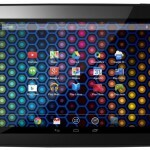 While the perofrmance of the 101c Neon should be sufficient for some basic tasks; If you are looking for an affordable tablet, you are better off spending your money on another device. Did you know that Arctablet is also active on social networks? Follow us on Twitter, Facebook or Google Plus for exclusive announcements and get the latest news first! 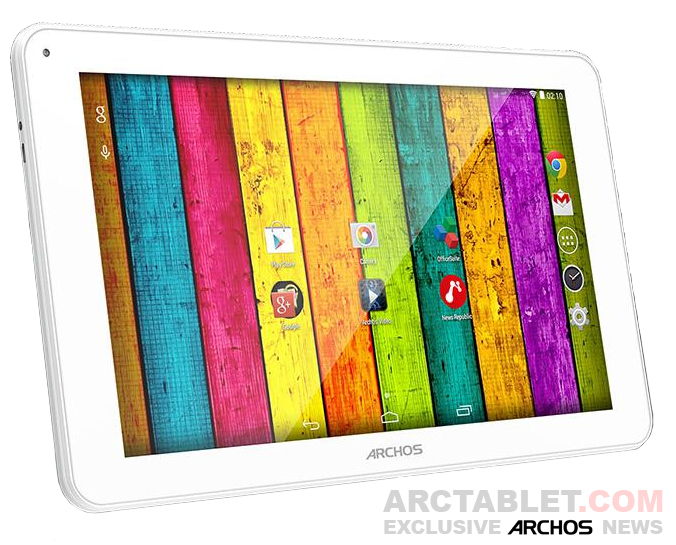 Archos releases Neon line-up of tablets, ready to go straight into the dambster?